Colette was born and raised in Southeast Idaho. She attended Ricks College where she received her Associate of Science Degree – Nursing in 2001. 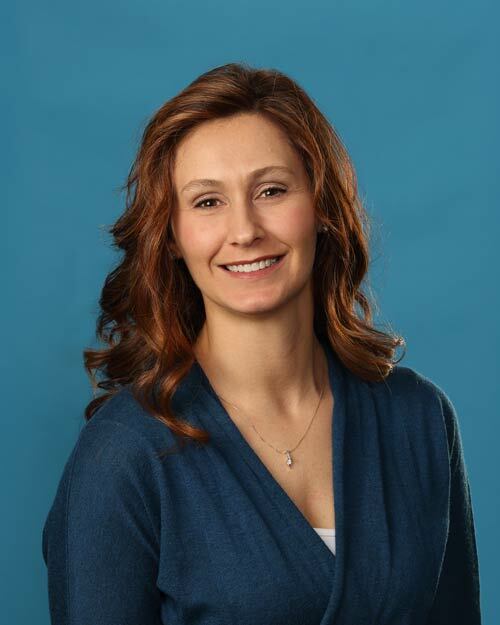 Colette later graduated from Boise State University with her Bachelor of Science in Nursing. Colette has extensive experience working in both pediatric and emergency care environments. Having worked in a pediatric clinic, newborn ICU unit and a hospital emergency department, Colette has over 15 years of experience uniquely suited for our pediatric urgent care clinic. Colette continued school and graduated from Clarkson College in December of 2017 with a Master of Science Degree – Nursing. She is a board certified Family Nurse Practitioner through the American Academy of Nurse Practitioners. Colette feels a special connection with children and truly loves caring for them. She is very excited to care for your children at Just 4 Kids Urgent Care. Colette loves spending time with her husband and four children. They love being outdoors playing and watching sports together. Colette also enjoys working in her yard and reading a good book.